Modern homes and offices use black interiors and exteriors because of its classy, sleek, and timeless look. However, when you have black all over, it may make your living or working space look dull, dark and lifeless. To make most out of the beauty of black, you may use it as the color of your choice for furniture, decor, and other accents. When it comes to built-in furniture such as countertops, kitchen islands, vanities, and more, absolute black granite is certainly one of your best choices. Most stone materials available in black usually aren’t truly black. In many cases, they may come with variations or other designs. Thankfully, you now have a choice for a jet black granite material found in absolute black granite. 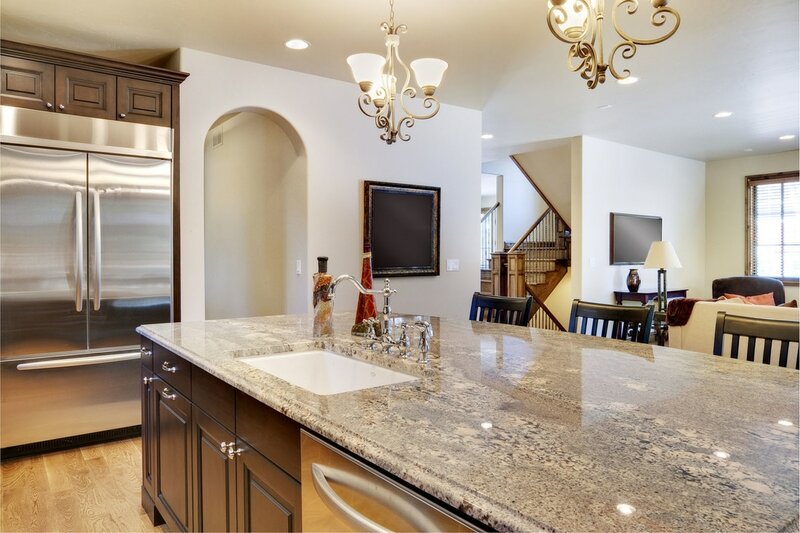 The best part about it is that this type of granite is best used in residential and commercial properties for both your interiors and exteriors. While some like polished versions, absolute black granite with leather finish has now become a top choice among property owners. It is effortlessly elegant and luxurious, which make it such a great investment that would increase your property’s value easily. 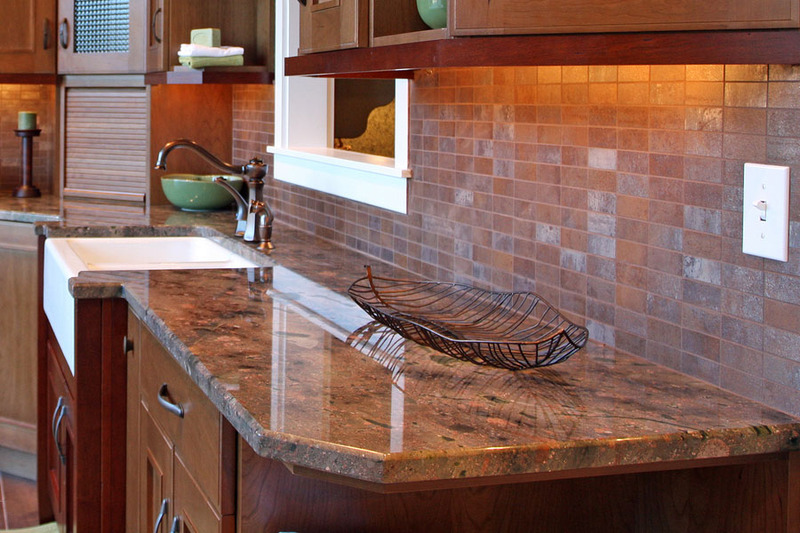 Stone World can help you customize granite countertops, vanities, and many other pieces of furniture using this material. And since it looks so beautiful, it would look perfect just about anywhere you wish to place it in your home or office — from kitchens to bedrooms to living areas to working spaces, and more! 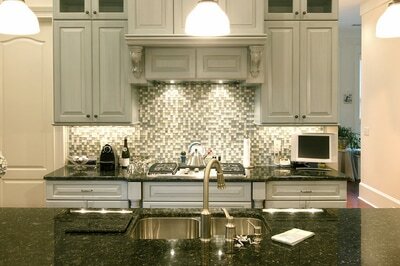 Stone World is the top contractor that offers absolute black granite with leather finish in the Orlando area. We can help you with full kitchen or bathroom remodel, among many other services. We take pride in our team of experts who are more than happy to help you come up with the best looking interior or exterior of your property. We make sure that all the materials we use in building are of the highest quality. We also guarantee topnotch workmanship at all times. Our clientele grew over the years, thanks to word spread around our clients and their friends whose expectations have consistently been exceeded. Best of all, here at Stone World, we make sure our services remain honest and our prices are always reasonable. We only consider our work done when you are fully satisfied and happy with the results. We clean as we go and treat you and your property with utmost respect. 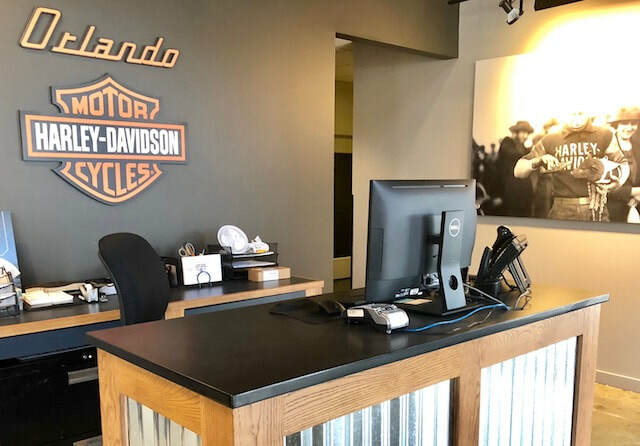 If you are located in Orlando, Maitland, Longwood, Winter Park, Deltona, and surrounding areas, we’re here to help you out. If you’re considering absolute black granite as the material of your choice, then you are certainly making the right decision. Allow us to assist you in transforming your property into something more beautiful than ever before. Call us for a free estimate at 407-341-4688.